Erica comes to Capital Facial Plastic Surgery with a long history of experience in high-end retail, education, and communications. Erica has a Master’s degree in education, and is extremely adept at explaining the intricacies and expected outcomes of surgical and non-surgical procedures. 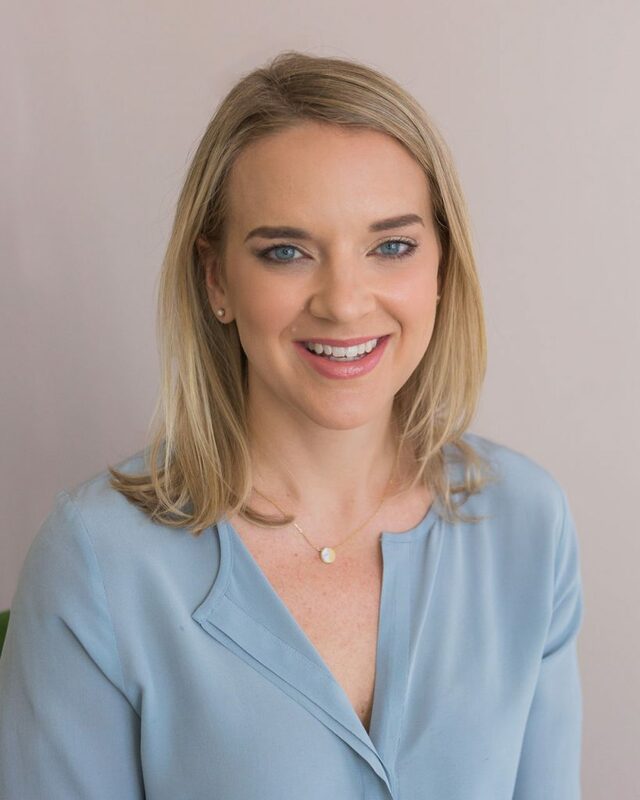 As the patient care coordinator, Erica guides each and every patient through their individualized experience at Capital Facial Plastic Surgery, from the initial consult through post-operative visits. In addition to being a fantastic addition to Capital Facial Plastic Surgery, Erica is a mother to two young boys, wife, and an avid runner. She has raced all distances in running, from the 5K to ultra marathons. She loves the outdoors, her boys, her dog Boudreaux and Bravo television shows.